Another sunny and freezing day across Brighton today, so can’t help thinking about food and wine and snuggling on the sofa with a book. Bit too early for such imaginings? 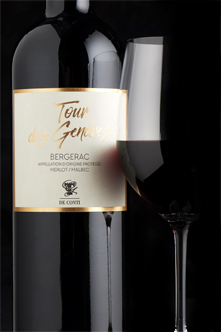 This approachable yet cellar-worthy Bordeaux is a blend of almost equal parts cabernet sauvignon and merlot, with just under 10% petit verdot adding a hint of spice on the palate. From Château Beaumont, this is unmistakably Médoc but with easy, ripe tannins ensuring plenty of drinking pleasure. Had this wine a couple times before, and loved it both times. I remember @mikefranklin finding it a tad too acidic for his taste at the TWS Bordeaux tasting, but for me it hits the spot with smooth tannins, fine acidity, blackberry and spice. And that’s just the memory! Can’t wait for the real thing. What will you be drinking this evening? Nothing tonight. Yesterday is normally alcohol free too but this week was an exception. We were invited to a meal with friends of my brother where a number of red 2005 Graves wines were tasted. A formidable line up book ended by a couple of dry white Graves ( one unoaked and one oak agenda) and a Barsac. The whites were met with great approval. The reds too but it was much more of an intellectual exercise as by general consent they were all too young with the exception of the Hauts de Smith. Tannin abounded and I found it hard to cut through that to the underlying flavours. Others had less trouble with this than me. I just don’t drink this kind of wine that often ( and can’t afford to practice!). It it was nevertheless hugely enjoyable and a privilege to taste these wines. Our contribution was the dry Doisy Daene and it was beautiful. A Sauvignon Blanc for non-SB drinkers. Very subtle nose and delicate flavours. 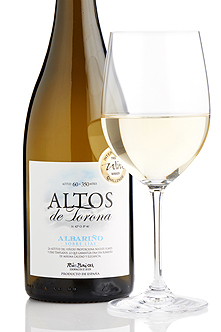 Finishing off a bottle of Altos de Torona Albariño with a king prawn stir-fry. . Think it was about £11-12 and thoroughly delicious. Strange, it’s the only wine I’ve bought since 2009 which doesn’t show a price in my wine history. It definitely wasn’t free! Nice midweek malbec /merlot. Loads of black fruit and claret like structure, rich and concentrated. Good with spicy sausages. 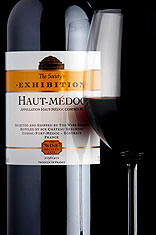 The Society Exhibition Haut Medoc was, indeed, a corker! Excellent value for money. Tertiary aromas of cedar and tobacco first; the fruit was initially hiding - and what was there smelt quite brambly and tart. With time in glass it really opened up to reveal ripe and juicy blackberries, followed by some mint/menthol notes, a lovely hint of nutmeg, framed by smooth tannins and just the right amount of acidity. The other half was swooning by the end - he absolutely loved it, and so we must get some more in, pronto! Fiefs de Lagrange. Possibly bought from BBR. 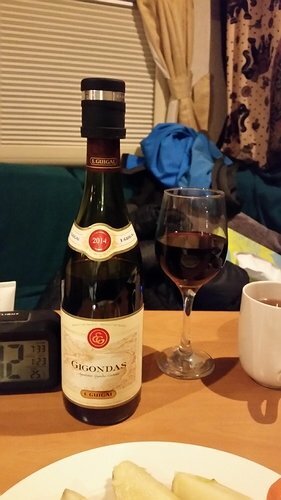 I have great memories of the previous bottle. Reminds me, I’m cooking. Just a simple shepherds pie from leftovers of too large a beef joint. The Red Van of happiness made a visit this morning and so my supplies of budget friendly wines have been replenished. Let us know how it is! I got the Chateau de Beaulieu exploration case arriving tomorrow…! Will do. First impressions are good . Which I picked up at the Super U in Passy. Only just into its drinking window really so a bit tannic on first opening which softened after a while in the glass (no fancy decanters in my motorhome!) And it then became very smooth and full. 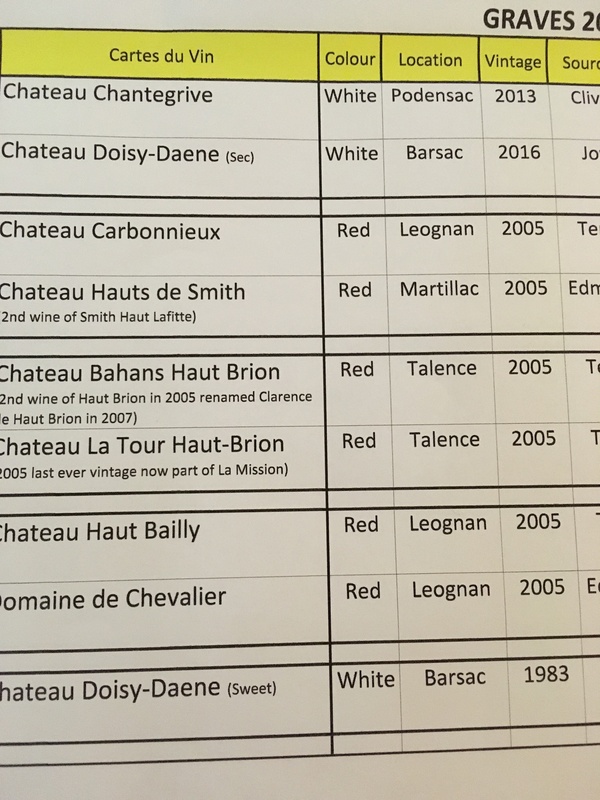 Guigal claims peach and apricot but I don’t get that and would go with Parker’s cherries. Very nice and probably good for a good few years. At €14 I might be tempted to bring a few home in April. Hmm, much more of a deep golden yellow than expected. Very smooth and rich. Tonight I bid a fond farewell to Bricco Rosso 2011. This will eventually be with chicken parmentier, but it’s still in the oven so I’ve converted it into an aperitif or 2. Not convinced it’ll be the greatest pairing of all time but I’m unlikely to mind. 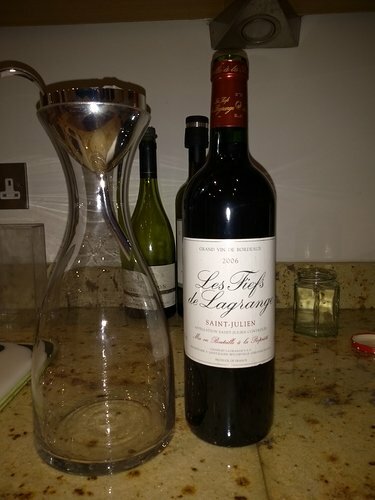 There are still stocks of the 2012, but in my opinion it’s not a patch on the 2011, which was incredible value for money. 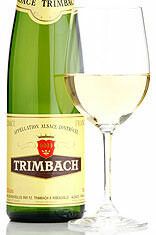 The Trimbach house's classic Alsace pinot gris is creamy, broad and buttery, but with freshening saline tang on the long, seductive palate. A gorgeous, gastronomic white. Paparuda PN again tonight. This is the epitome of a midweek drinker. 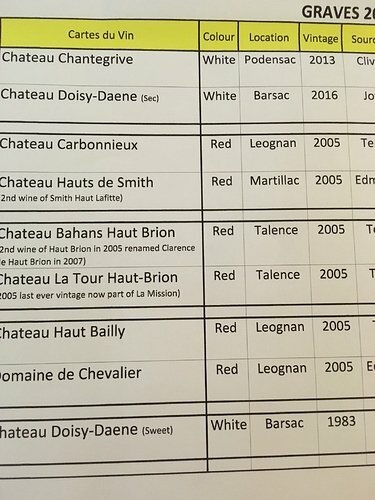 Surely that’s for their Gigondas white? OOh do you have a link? I can’t find it. I know it’s within the forum rules but it always feels a bit odd recommending a rival wine merchant but this is I believe widely available under different names from a variety of merchants. @SteveSlatcher put me onto this and I’m very glad he did. Pleased you still like it. We still drink it too, but at the moment I am consciously trying to work through other wines I have bought. It’s available from a number of merchants, yes, but always with the same name I think. The same producer does have other PNs I believe. There are a few other Paparuda varietals too, but it’s only the Pinots Noir and Grigio I’d personally buy. We actually currently prefer (and drink more of) the Grigio. Well if one is going to take a mega post Christmas stock up one has to make some room… I poured away the remainder of a deeply bland Sangiovese earlier and am working my way through the first glass of an 09 Burgaud Cote Rotie. It’s taken ages to open up as ever but is a thing of slightly untamed beauty now, still more powerful and savoury than floral and delicate. Unfortunately there’s no such thing as Gigondas white. It’s a red and rosé only appellation. Many producers in the appellation make white wine but it’s usually labelled as CdR. There are plans with local producers to try to change the appellation rules but I understand these things can take years if not decades.